Yes, the dread C-word has entered the Hammer lexicon and orbit. For once, I am not talking about chess, but the one associated with mulled wine, over-indulgence and presents. In the immortal words of Noddy Holder…. it’s Christmas!!! The restaurant and bar area has been booked – and all Hammer members are invited, as are partners (they do put up with a lot – this is a small thank-you!) – indeed all are invited, including Mums & Dads. This is the social event of the year – it will be glamorous, it will be intelligent, and it will be FUN! 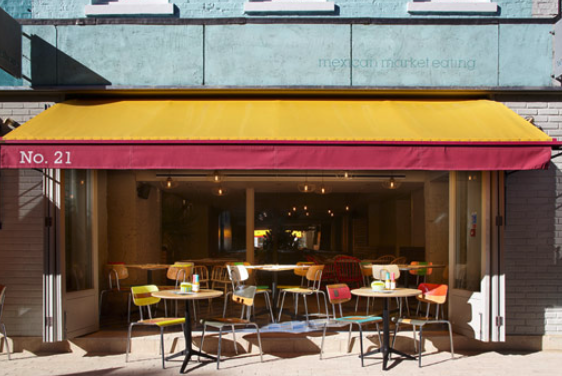 The venue is Wahaca restaurant on Charlotte Street in W1 – a central location with excellent transport connections (Goodge Street, Tottenham Court Road, and Oxford Circus stations are all very close) and great food. If you have never been, this is a chance to enjoy some great Mexican food and excellent drinks of both alcoholic and non-alcoholic varieties. 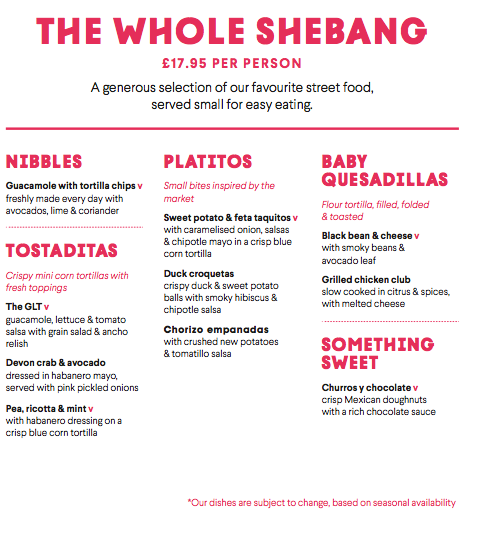 Wahaca, Charlotte Street – the stuff of Christmas dreams! 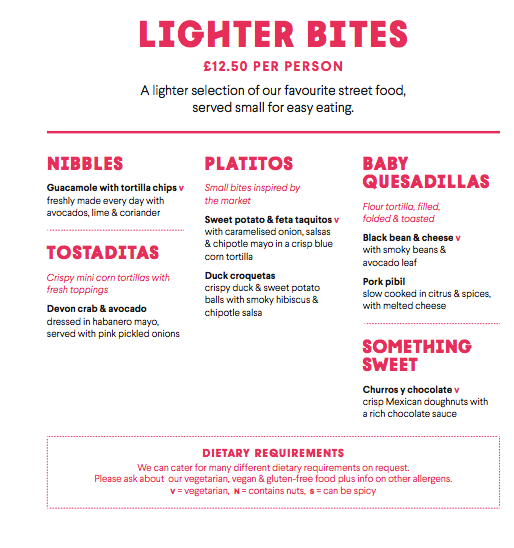 We’ve booked part of the cocktail bar for 40 people between 7-10pm – with options for finger food style buffet, although if you decide you’d prefer a sit-down meal we can arrange table bookings in the restaurant. The booking can also accommodate more people if needed! The next steps are as follows – we need to know numbers, and food requests by November 25th at the latest. Hammer will be bossing Fitzrovia on the 6th December so be there and make it a brilliant night to kick-off the holiday period! This is an official product of the John White Social club & I approve this message. Next Next post: Rapidplay – Round One, plus… Simul Evening!